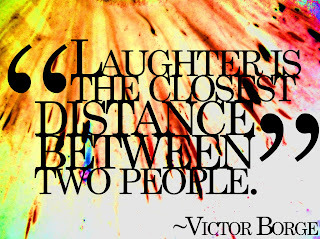 Who do you laugh with easily? It might be worth spending more time with that person. It is middle of winter here in northern New England. We could all use a little playfulness about now. That is my very unscientific observation from looking around. But it turns out that there is some data to back it up. 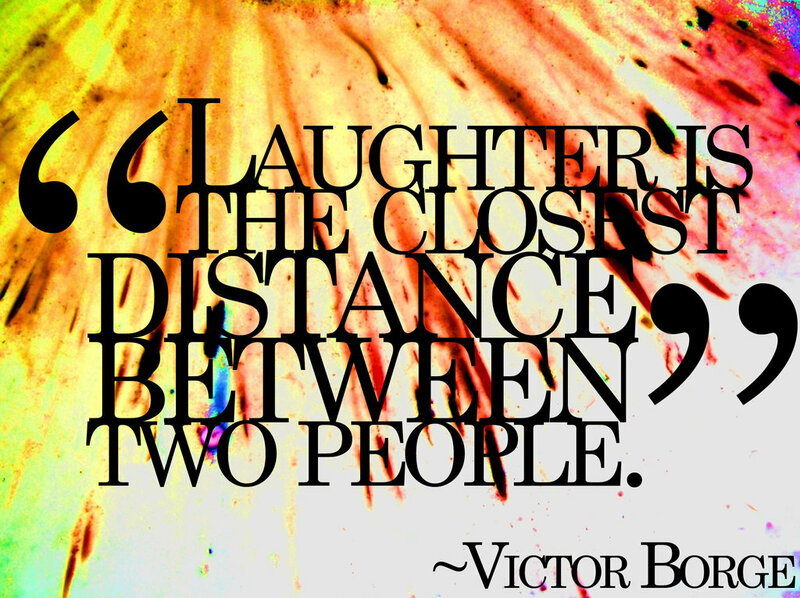 Forced laughter or playfulness usually backfires, at least for me. If someone tells me that they want to tell me a joke, I usually think, “This is not going to be funny, but I am going to feel pressure to laugh.” By and large, jokes don’t make me laugh. But there are certain people who are gift to me because of the way they evoke my laughter. And it is worth thinking about ways that my wife and can play together. 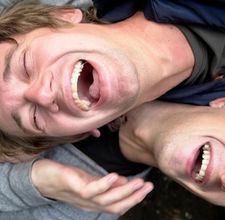 Back to the original question: With whom do you laugh easily? Who helps you play? Might want to spend more time with them.